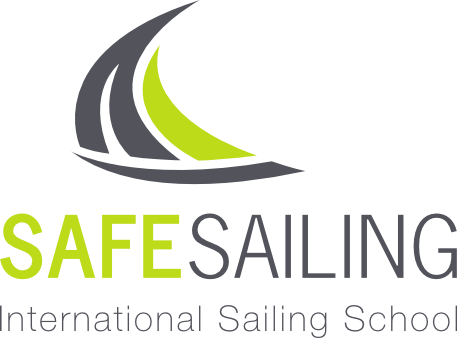 SAFE-Sailing ist ein von der Royal Yachting Association UK (RYA) recognised Training Centre. Wir können Ihnen RYA Segelkurse auf allen Stufen anbieten. Die RYA verlangt, dass die Kurse in Englisch durchgeführt werden. Dies ist klar eine Chance: Die Kommunikation in der internationalen Seeschifffahrt ist Englisch - Profitieren Sie davon zusätzlich um für Notfälle gerüstet zu sein. Unsere Instruktoren sind mehrsprachig und unterstützen Sie bei Verständnisproblemen. Wir sind eines der wenigen Centre, welches die Segelkurse auf der eigenen Racer/Cruiser Yacht anbietet. Profitieren Sie davon - wir denken, das Leben ist zu kurz um auf langweiligen Schiffen segeln zu müssen. Kommen Sie an Bord und erfahren Sie es. RYA Competent Crew is a popular course aimed at beginners and those who would like to become active crew members rather than just passengers. 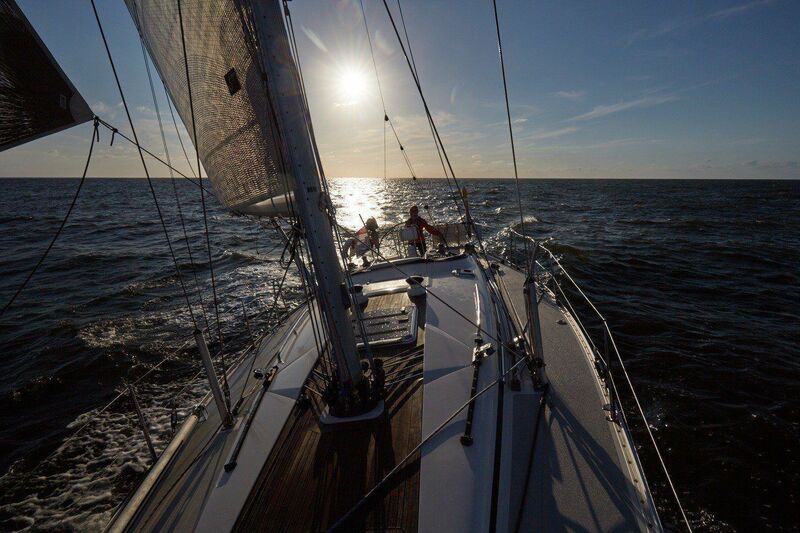 You will experience living on board a racer/cruiser yacht and really get to know the boat. By the end of the course you should be able to steer, handle sails, keep a lookout, row a dinghy and assist in all the day to day duties on board. You should also have visited some interesting places and had an enjoyable holiday. 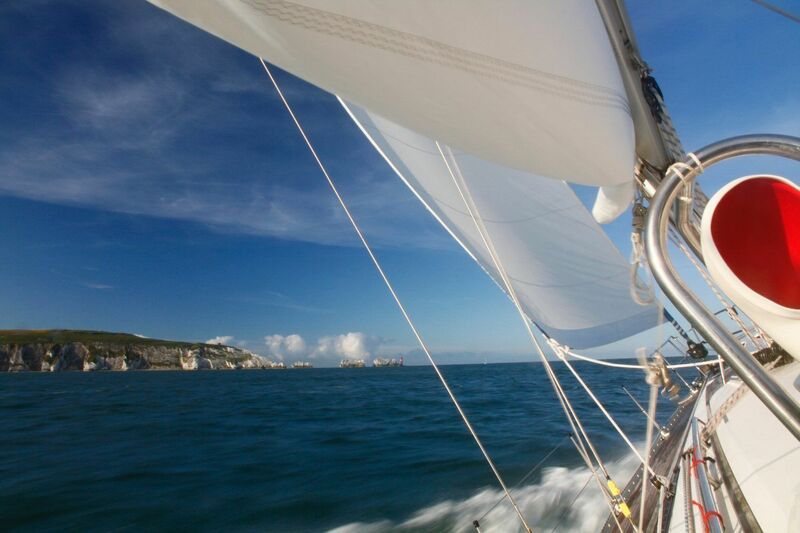 RYA Day Skipper is a demanding course for aspiring skippers with some yachting experience and basic navigation and sailing skills. This is a hands-on course that is highly recommended for anyone who regularly sails on board a yacht. It’s designed to improve skills and build knowledge of all aspects of life at sea whilst skippering a sailing yacht during short passages. 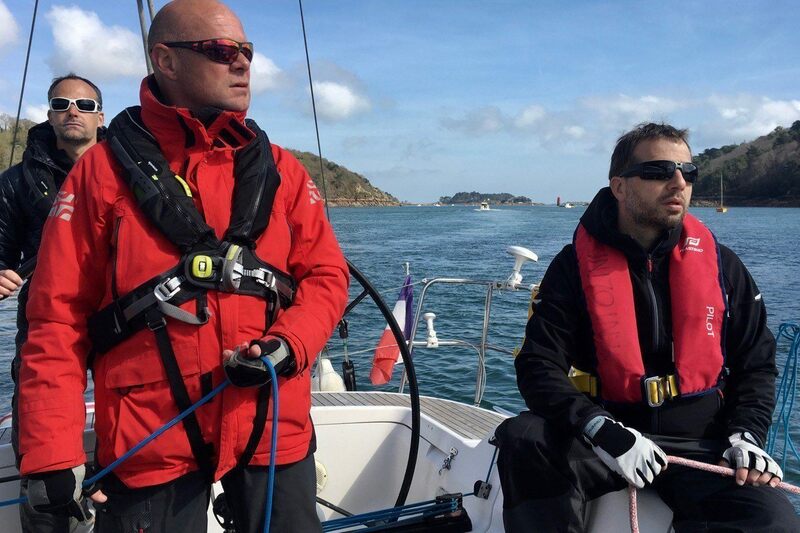 RYA Coastal Skipper is the ideal qualification to follow RYA Day Skipper. It may also form a bridge to a MCA/RYA Yachtmaster™ examination. It’s designed to give an experienced skipper the confidence to undertake longer and more complex passages which may involve sailing at night or involve watch-keeping systems. 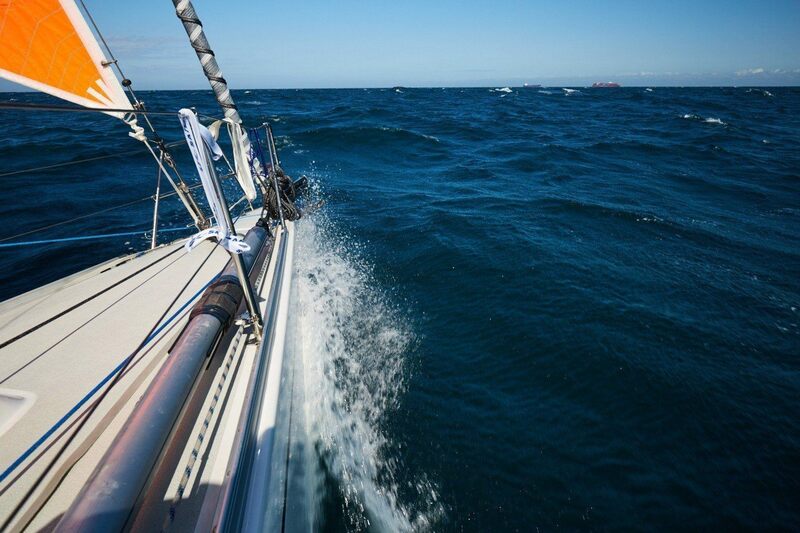 The MCA/RYA Yachtmaster™ Coastal qualification is a major achievement for which you will need to demonstrate a wide breadth of existing knowledge. The preparation part of the course provides enables you to get ready for your exam by covering refresher training in a number of key areas. The course culminates in an exam with an external RYA examiner. The MCA/RYA Yachtmaster™ Offshore qualification is recognised and respected worldwide with candidates demonstrating a wide breadth of existing knowledge. 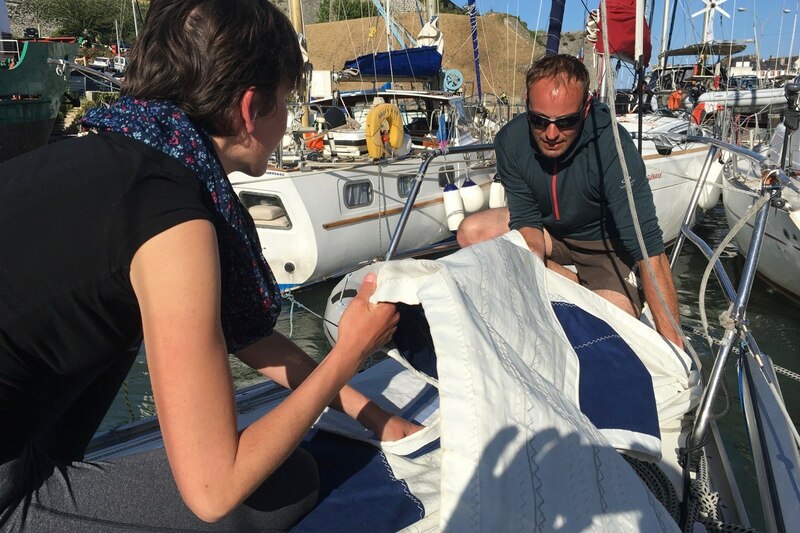 "Welcome to RYA training – a programme of courses designed to help you progress through your chosen activity. The expert tuition and sound advice offered by our training centres is just what you need to make the most of your time afloat, whatever your age, ability or aspirations." Die RYA-Zertifikate sind weltweit bekannt und respektiert. Die Kurse sind sehr praxisorientiert und für alle Niveaus. Die Royal Yachting Association (RYA) ist die nationale Institution für sämtliche Formen des Segelns im United Kingdom. Sie definiert die genauen Kursvorgaben und die Qualitätsstandards für die jeweiligen Kurs Inhalte (Syllabus), nach welchen die Recognised Training Centre die Ausbildung strikte durchführen müssen und dementsprechend auch kontrolliert werden.